Hi everyone. 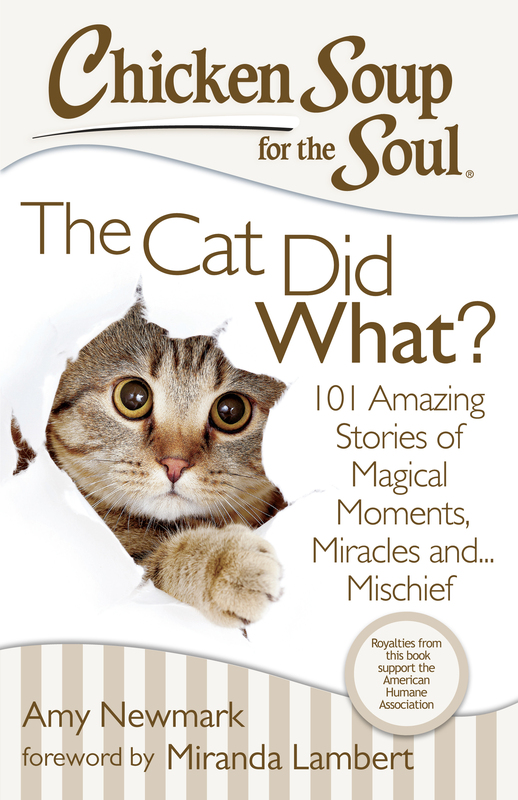 I just wanted to let you all know I will be signing copies of my latest Chicken Soup for the Soul book, The Cat Did What? this coming Saturday at the Centerra Mall in Loveland, Colorado, from 1-3 p.m. If you are in Northern Colorado please come by and get yourself a personally signed copy! They also make great Christmas gifts! If you love cats, this is the book for you! There will also be six of my author friends there signing their books. 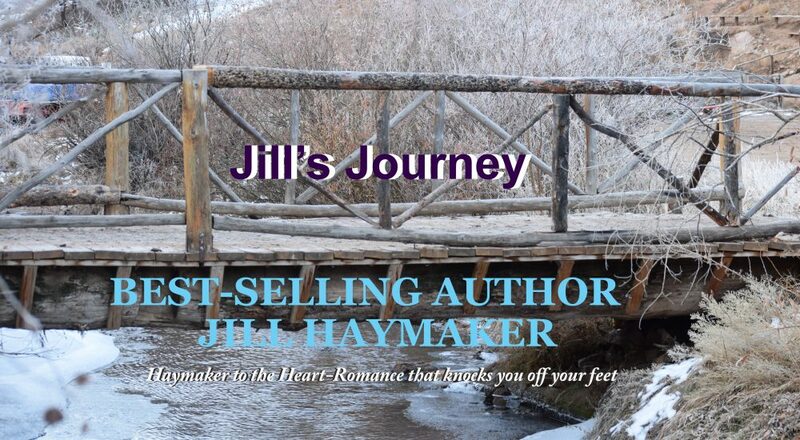 There will be other Chicken Soup books, mysteries, romances and romantic suspense. Don’t miss this chance to meet the authors and get signed copies for everyone on your Christmas list! Happy Thanksgiving to all. May you have a wonderful holiday and not forget everything you have to be thankful for!